Mene % Moy Glycolic Acid Masque 10% is a clay based deep cleansing mask with glycolic acid. 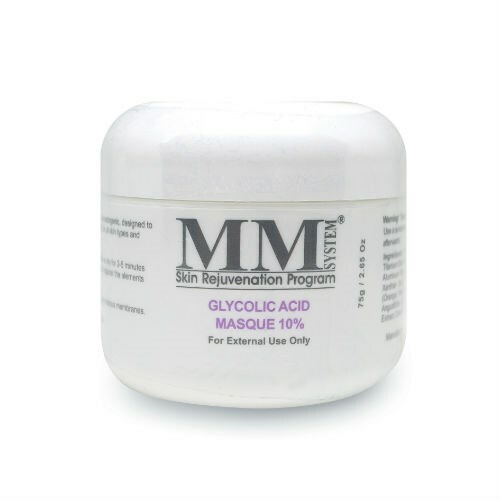 Glycolic Acid Masque regulates combination and oily skin, eliminating dead skin cells and excess sebum. Apply evenly over the face and neck, cleansed beforehand with Mene & Moy Face & Body Cleanser. Leave to dry for 2 to 4 minutes, then rinse thoroughly with water. To be used once or twice a week. To enhance results, use Mene & Moy Revitalising Gel every day.